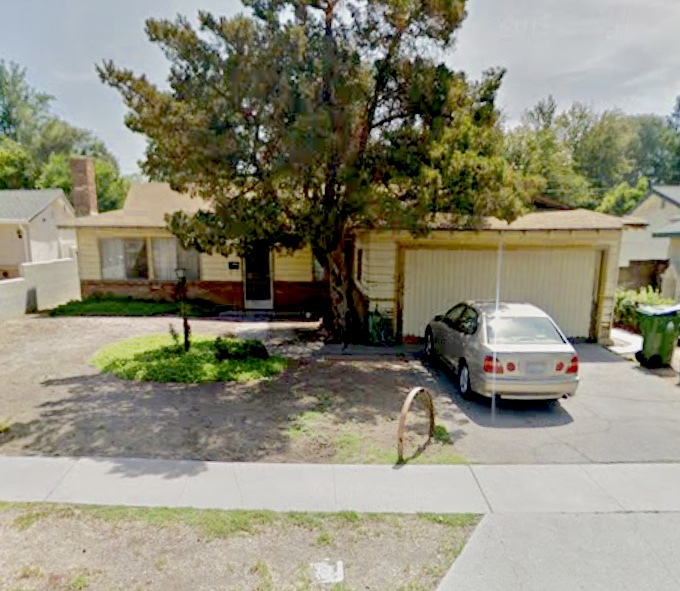 DESCRIPTION: GREAT OPPORTUNITY TO BUY A 2 BEDROOM, 1¾ BATH FIXER HOME IN NORTH HILLS SITUATED ON AN 8,400± SQ. FT. LOT. THE HOME FEATURES A LIVING ROOM WITH FIREPLACE, DINING AREA AND KITCHEN WITH COOKTOP AND WALL OVEN. LARGE BACKYARD AND 2 CAR ATTACHED GARAGE. GREAT FIXER OPPORTUNITY. NO COURT CONFIRMATION. LOT SIZE: 8,400± SQ. FT. THIS PROPERTY OR THE AUCTION PROCESS (818) 501-4888.